This topic contains 14 replies, has 8 voices, and was last updated by Lotr 1 year, 6 months ago. 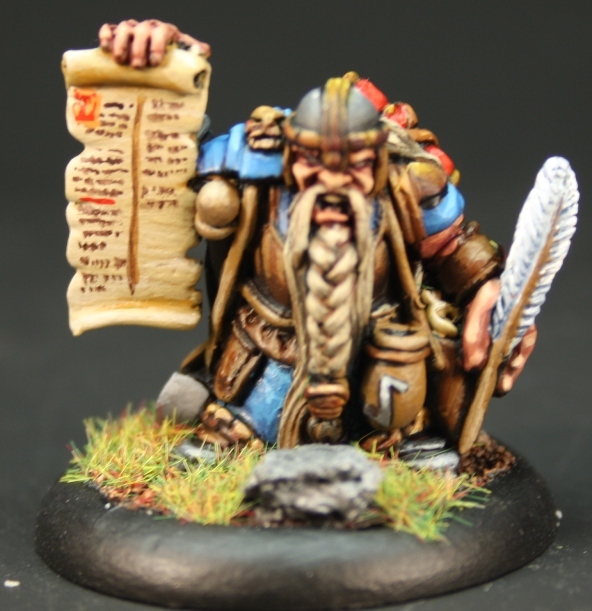 My name is Danila and i really love fantasy miniatures (like Warhammer or Lord of the Rings). And also my friend is great sculptor. We have huge collection of 28mm-35mm miniatures and would really like to have Darkest Dungeon characters as miniatures..
Also we would like to foundate our own studio and sell miniatures. Also we are trying to create rules and mechanics for Darkest Dungeon tabletop game. 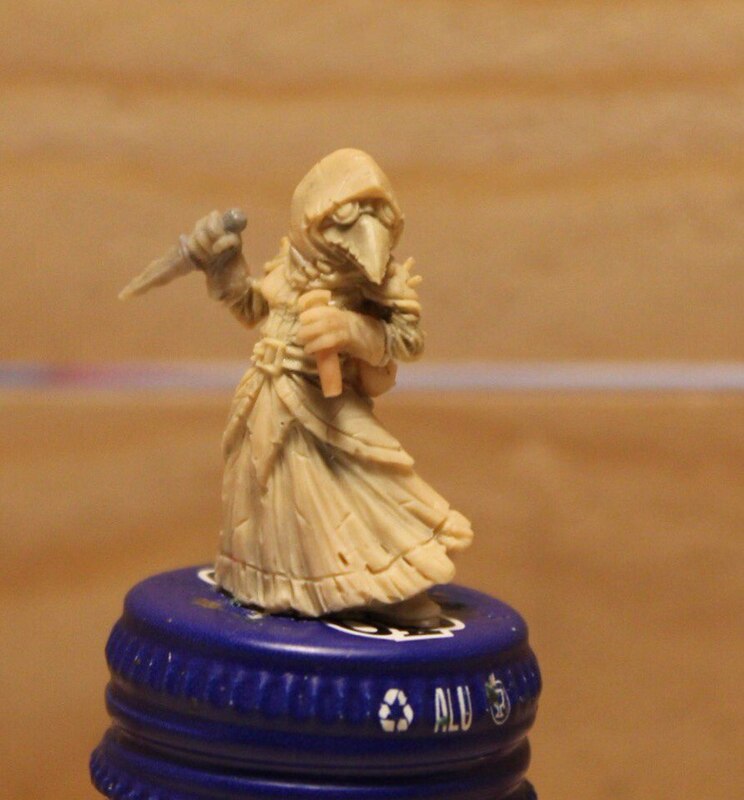 So if we can sculpt more characters – we could save some money to talk with you about boardgame! Right now i can show you prototype of Crusader. Only one piece was sculpted and his is not for sale. We can cast in resin or even in metal. P.S. sorry for mistakes, my english is not very good. Now that’s pretty amazing. I’ve been contemplating converting a Crusader from a few different miniatures from other companies. Have you considered etching faint lines of text on the scroll? It looks blank for now. Personally I’d prefer resin over metal. I don’t know if the devs have seen this post yet but it’s a nice and characterful sculpt. If I had one criticism it would be that the ankles look a bit weird. 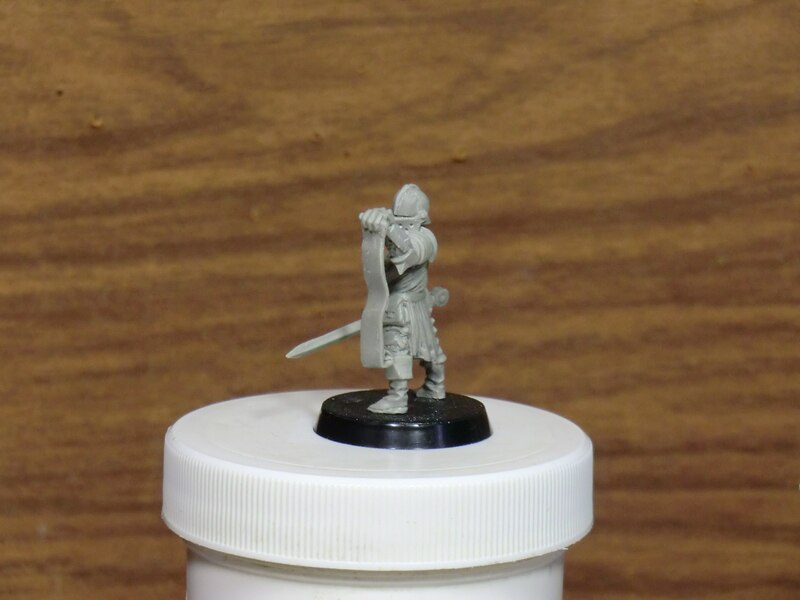 It’s hard to tell if his legs are too short (because the surcoat & sword obscures the view of them). They look about right but they might be a touch short. It’s just the ankles at this angle really. 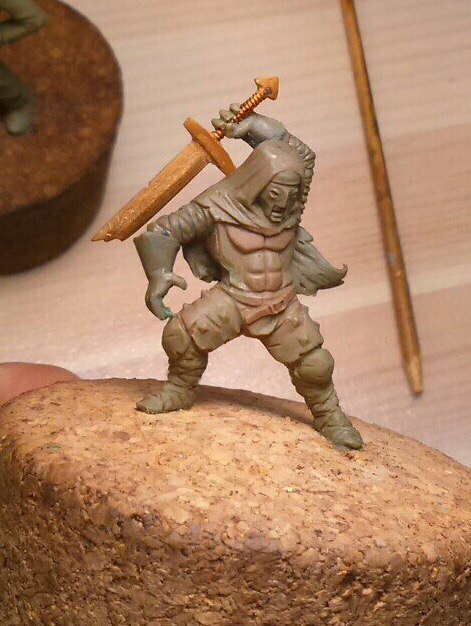 Great sculpt ‘though. 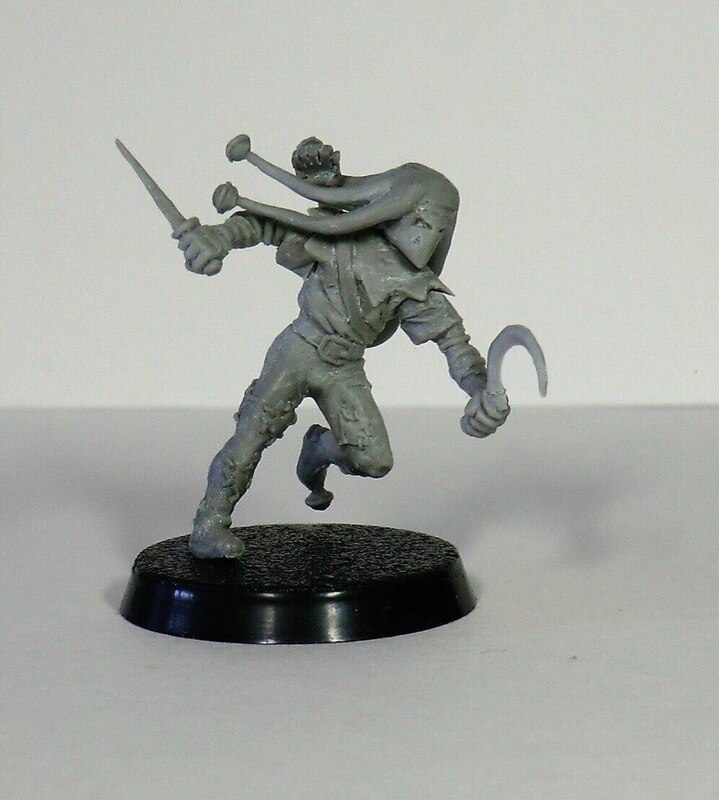 I’ve been hoping for Darkest Dungeon miniatures for a very long time now. I’d certainly buy them and paint them if they became available. Officially available. As for a tabletop game I’d highly recommend looking at Shadows of Esteren, Warhammer Fantasy Roleplay, Call of the Cthulhu and an assortment of Heroquest style dungeon crawlers for inspiration. Feel the head could be a bit bigger… for stylishness…. But where can I get one?!!? These miniatures are not for sale…yet) I hope developers will be interested. But now they are busy with new DLC and asked me to wait. Also how is your board game like? I done some armature board game designes, curious to know how it plays. Also.. that is some great talent. Do you have steam id? I do have some questions regarding to mini making. Oh Kluvka. I’ve come across a few of your sculpts before. Haven’t purchased any yet but a few have been on my wishlists for quite a while now. Seriously this is amazing ! I love boardgaming, I would just use these wherever I could. Those are awesome! I would buy them for sure, painted or not. Ever thought about making some of the monsters? The forum ‘Fan Art & Fiction’ is closed to new topics and replies.